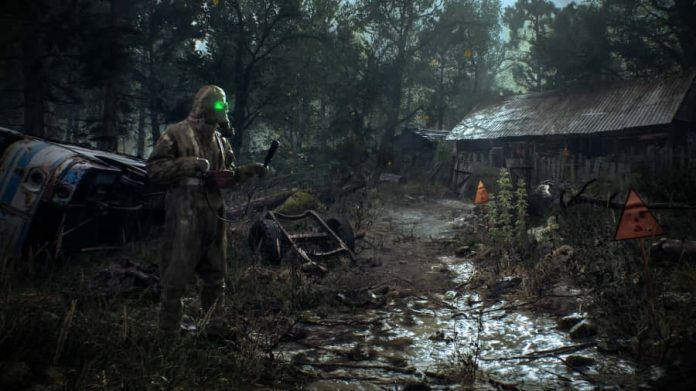 Uncover the dark secret behind the disappearance of a loved one in new survival horror game Chernobylite. 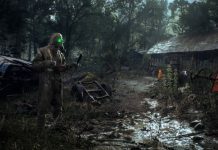 Chernobylite is a science-fiction survival horror game from developer The Farm 51, the team behind the critically acclaimed Get Even. 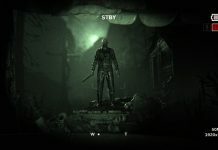 The game mixes free exploration with combat, crafting and non-linear storytelling. The day of the Chernobyl nuclear disaster 350,000 people’s lives were changed forever. 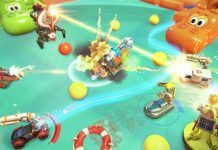 You play as a physicist, once young and passionate about his work, who lost his girlfriend in the disaster. 30 year later, you’re still dealing with the ghosts from your past, and you decide to return to the Chernobyl Exclusion Zone to finally put everything to rest. Ally or compete with others in the Chernobyl zone. You can spend as much time as you need preparing. Each day brings new challenges and adds to the severity of your situation. 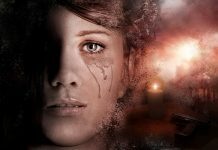 Craft your gear and weapons to protect yourself from the military personnel and supernatural threats lurking inside the zone. Stay undetected and gather as much evidence as you can to piece together the past. 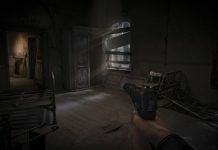 Chernobylite is currently in development, but on its way to PC and Consoles.